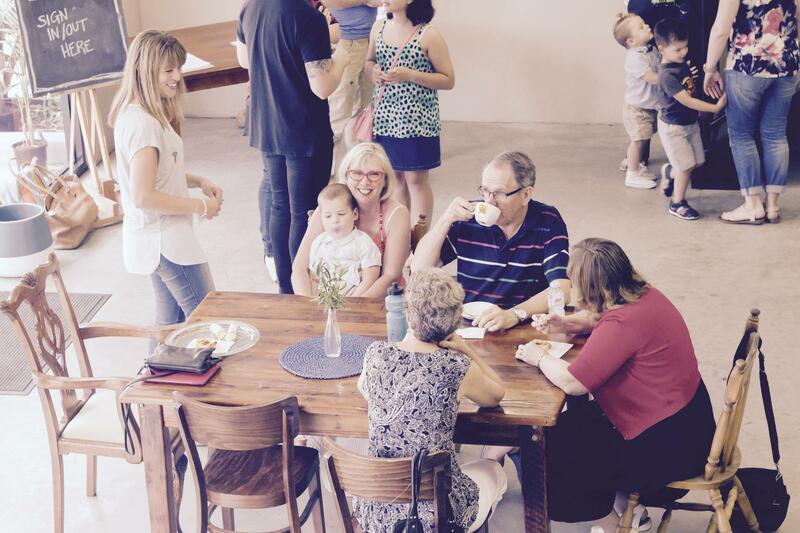 Melbourne Lights Church is a diverse group of people who love Jesus wholeheartedly and live to serve His purposes. We have various backgrounds, experiences and gifts, and are all at different stages of our journey, yet we hold many common values. You are welcome to join us as we meet regularly to worship in song, hear His Word and enjoy spending time with one another. Our core values are centered around the teachings of the Bible and allowing them to transform who we are and what we do as we live in relationship with Jesus. Melbourne Lights Church was planted in 1997 as Life to the Nations Christian Fellowship, and was renamed in 2017. Please take your time browsing around the website to find out more or link the link below to contact us for further information.